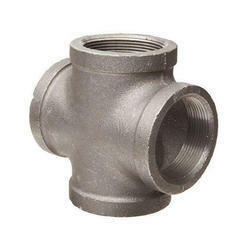 We offer Cast Iron Reducer Door Tee. 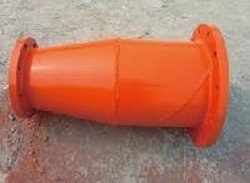 Our diverse range of Pipe Reducer find their application in different industries. Available in various shapes, sizes and design, these products are precision made. High in efficiency, our products conform to the international standards of quality. Aimed at prosperous growth in this domain, we are instrumental in offering an excellent quality range of Cast Iron Bell Reducer. Our customers can avail from us the first-class range of CI Reducer. The products are extremely admired or their top features. So as to complete the assorted demands and desires of our privileged patrons, we are presenting Ductile Cast Iron Double Flanged Reducer in diversity of specifications.